Author: Grace, Lisa Set In . . . Description: Fifteen-year-old Megan's younger brother Max has been kidnapped by Judas, an evil angel, who has sold him to a human trafficking ring working out of New Orleans. Judas is determined to destroy Max’s soul. Framed for Max's murder, Megan, along with the help of Johnny who is a good angel, and her friends, must stay one step ahead of the police and an approaching hurricane in an attempt to save Max before it's too late. In his ultimate quest to conquer Megan, Judas leaves a trail of death and offers her an impossible choice. Will Megan sacrifice herself for those she loves? 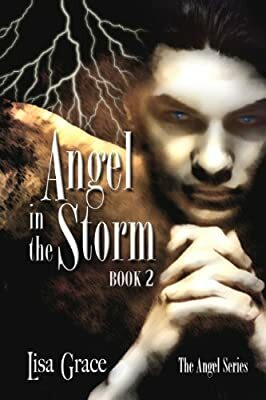 AOL named "The Angel Series" the Christian alternative to "Twilight" by Stephenie Meyers. Check CBS News KOIN TV interview on Youtube for Lisa's author interview.